A mega protective, after-wash drying aid. A fantastic drying aid, that leaves a beautiful shine and great protection with each use. All orders are packed and dispatched from our QLD warehouse. Depending on your location, please allow extra time for delivery to regional and remote areas. The much anticipated After Glow. It has taken us 2 years of intensive development, with close to 90 different product formulations being extensively tested to perfect it. This is now the glossiest, most protective and easiest to use product we've ever created. After Glow is a different drying aid than what you might have used before. It uses a diverse multitude of new ingredients that work together to absorb all the water straight into your Big Softie cloth, and then effortlessly buffs off to leave a brilliant, streak free shine. Now that is usually enough for most, but After Glow also leaves a lovely level of protection that can last for months after the application. We know you'll really love using this custom formula as much as we now do! 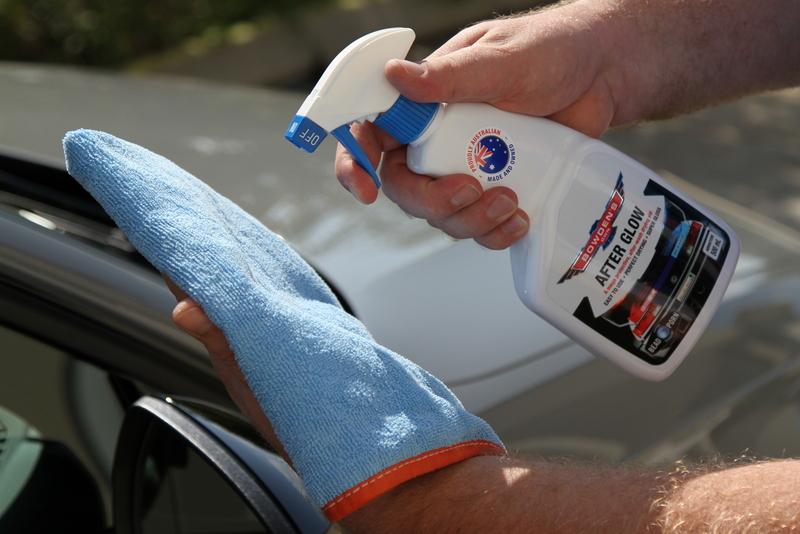 A highly concentrated formula, only requiring 10-15ml of product per use, meaning you can do 30 to 50 cars per bottle. Guaranteed to leave a goofy, satisfied look on your face after the jobs all done. Just used Afterglow for the first time and all I can say is get it guys! If you just follow Dan's video and the instructions on the bottle you will get one of the best finishes I have ever seen. It is unbelievable and I have got all the products out there. Bowdens do some great gear but this Afterglow is unreal!! 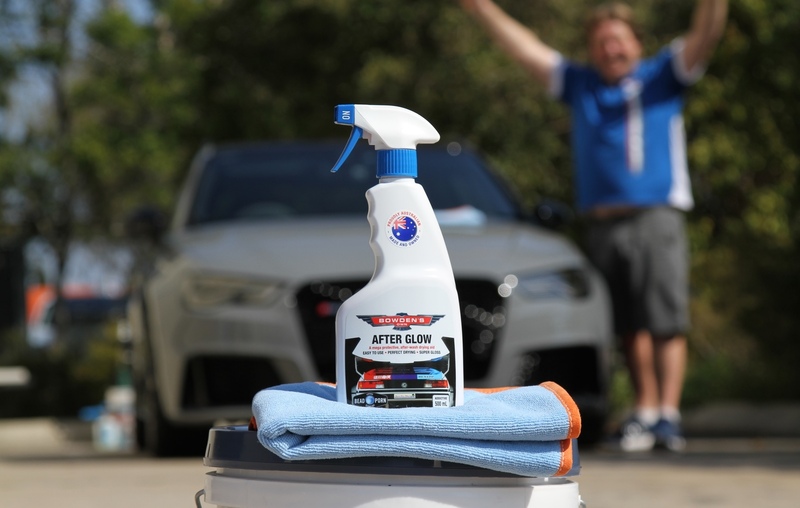 I was recommended to use after glow from our helpful staff at autobarn moonah and I must admit this stuff is amazing. Easy to apply and drying is a breeze. Doesn't streak or take effort to apply. Simply leaves an amazing shine and water just slides straight off. Will buy again and recommend all the other bowdens cloths and microfibres. You need these products to be blinging down the road! Couldn’t wait to wash my Mum’s car and looking for any excuse. First time using After Glow and its a perfect drying aid with protection. Love the ease of use, level of gloss and smell. I had the washed and dried to a very high standard in an hour. 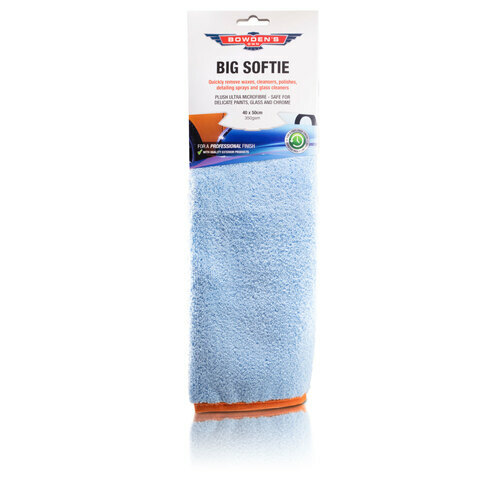 The Big Softie Towels aid in its application, drying the car at the same time! Love it! I just bought After glow after using other Bowdens Own products. 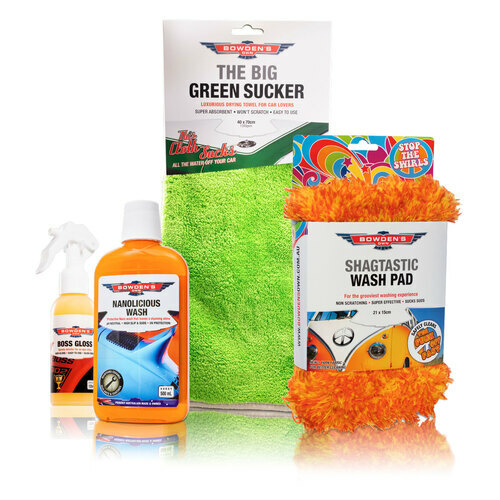 This product makes drying the car simpler than using microfibre cloths by themselves. I always used 2 cloths (cheap ones) to get the car dry. Now I still use 2, one with a small spray of After Glow and the other as a buffing cloth but the results are vastly better with the After Glow. Seriously it looks like the car has had a full wax application. 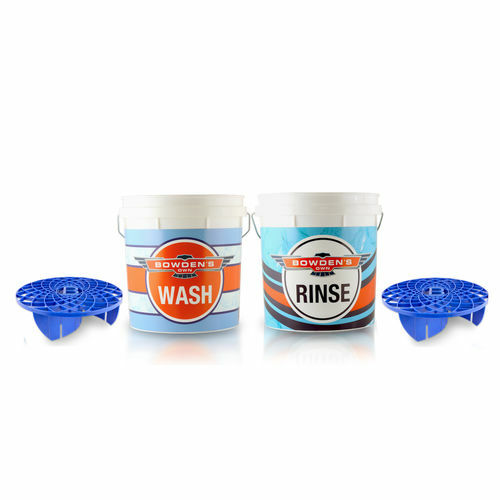 Well done Bowdens on another brilliant car care product. Keep up the good work. Words cannot descript how awesome this product is. So easy to use and the shine is out of this world. Bowdens you rock! I've recently converted to Bowdens Own products and tried out After Glow as a drying aid with The Drop Bear - I could not wipe the smile off my face drying my SSV. Usually I find chamoising a pain but these 2 products combined make it an absolute pleasure!! And the smell is amazing! I'm not disappointed with Bowdens Owns products and plan to build up my collection!! After Glow is amazing, out with all my other products this is the one for me. It leaves a crystal clear shine. It makes the effort all worth it. I am so proud that an Australian Company is giving us exactly what we need. Bowden's you are awesome. This latest drying aid not only dries your car to perfection and smells great, the glossy finish left behind is amazing. After just a wash and dry you would think that you have done a full detail on your car. The after glow is also a great paint sealant so your paint will be well protected from the elements. Using a damp microfibre and dry microfibre for application as a standalone LSP is also pretty cool. A second coat can go on in 15 minutes which is excellent and saves time if your doing multiple coats. After Glow leaves a epic finish to your vehicle. Not only does it make it shine, it make the rain so wet that it slips straight off with a orgasmic pow! Best product ever and it smells so good that it too will get you wanting more! Love using this product. 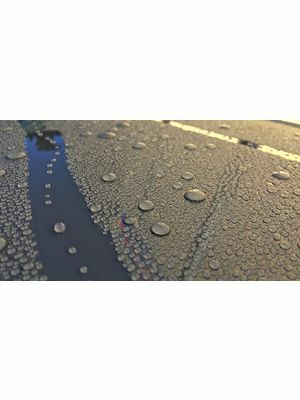 It makes it so easy to dry the car and leaves a mirror finish, streak free, effortless shine. Big and super soft, this beautiful cloth is a must have for your detailing kit. Our ultimate washing pack, with all the latest and greatest gear. For a beautiful, just waxed glow that time poor and lazy enthusiasts will appreciate. Cleans glass fast without having to use sprays. Handy to have in your cars glovebox. 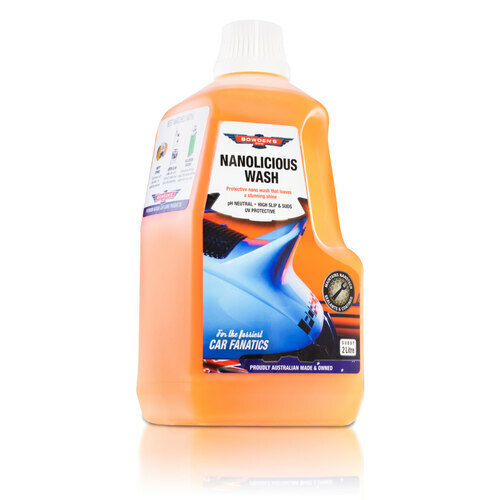 For quick and very effective cleaning on many varied engine bays. Gently cleans and conditions leather in one quick step, restoring its natural feel and sheen. Custom blended carnauba wax for easy use and a brilliant showroom shine. Unique rejuvenating, silicone free dash and trim protectant, that's not greasy or slippery. Cleans off boot scuff marks, mould stains, sunscreen and other "mystery" marks. Made for Aussie road trips, to easily clean tar marks off your paint. 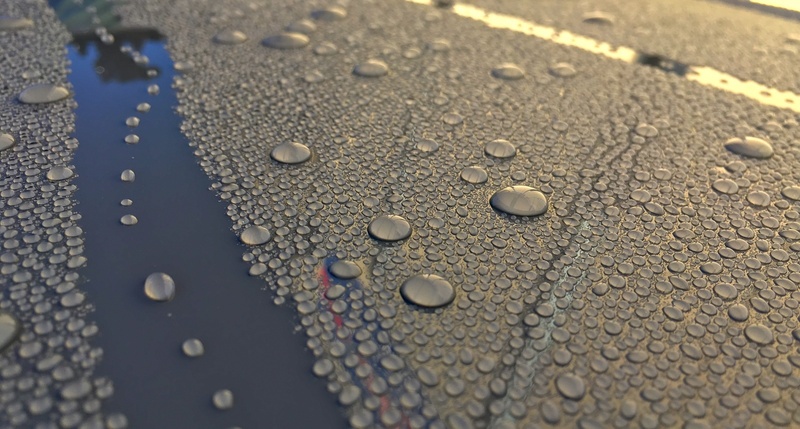 For a beautiful clean and shine in minutes, our Clean Detail is what you need! And many other independent retailers.